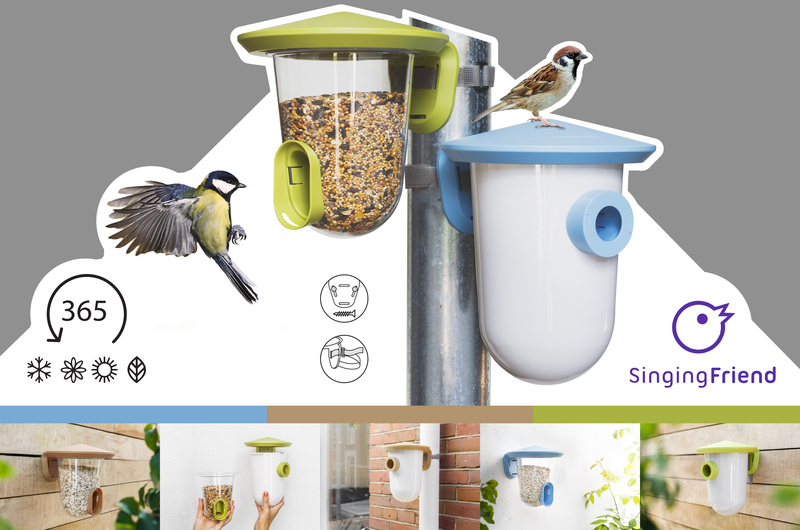 January, during the Mondial in Zwolle, we introduced our first models of new bird drinkers. the bottom can also be used as a feedng cup. April 2019 the complete range of 24 models will be finished and available. This month we will start the production with recycled beverage packagings. 20% of these packagings is plastic. We will use this to make new products. more info will folow asap. With these wishes we developed our range of cages and carriers as you find on our website. 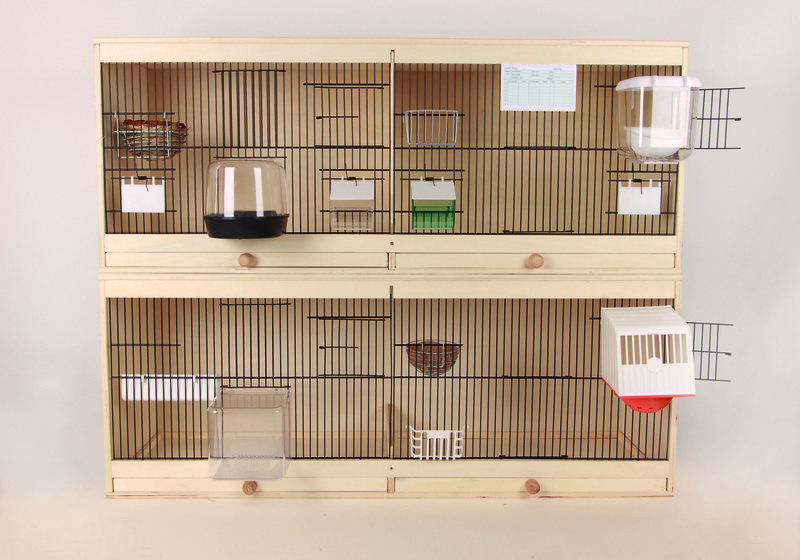 All cages and carriers are construction kits with drawing, screws and glue included.